Soak the ingredients together for about 4 - 6 hours. Grind well in a mixer using little water. Rinse the mixer with water after grinding the whole mix and add this to the ground mix. Add salt(around 2 tsp) and mix the batter well with clean hands for about 5 mins. 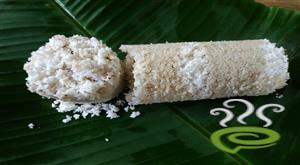 Grease the idli moulds with little oil & pour one ladle of batter into each mould. Steam it for 5 - 10 mins till the cooked smell comes out. 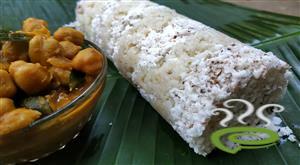 :- Check for properly cooked idlis by pricking using a knife or fork. If it comes out clean, then the idlis are done. 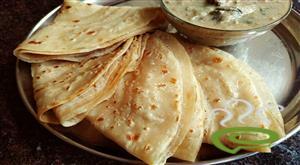 :- Serve hot with sambar and chutney. 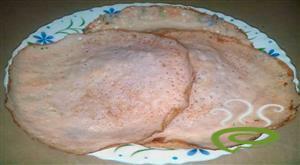 :- Can use the same batter to make dosa by adding a little more water. 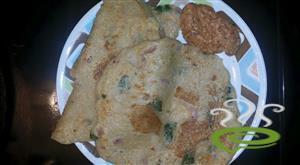 Idlis and dosas turned out to be the best ones i ever prepared. Will always use only this recipe. Thank you for posting it! The batter wil not rise if the grinder become hot by grinding for a long time.so pl add some ice or have some break while grinding the batter. 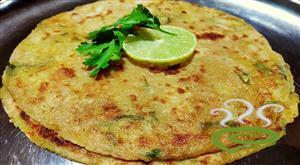 when I had kept the batter for fermenting the batter did not rise,can u please tell me asto what is the mistake I am doing. I have a query,when i make the iddli batter & keep it to ferment overnight,the batter does not rise.can u please tell me that what is the mistake i am doing. Excellent recipe for soft and fluffy iddly! It came out very well than anticipated! !